do not follow him into the dark room !! I’m the new guy here, joining the Mudbox community. 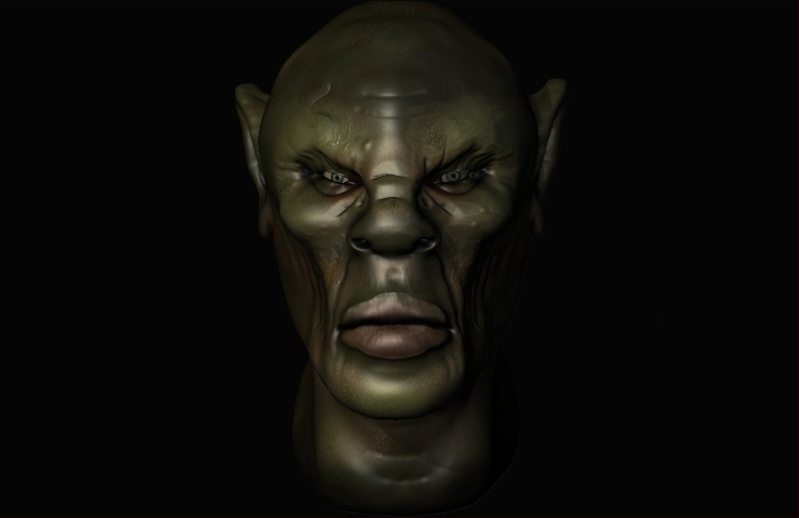 Hi guys, this is my 1° work with mudbox, in the screenshot u can see different lines because I was trying to remeshing my work. Well I have been using mudbox about 2 weeks and I have no idea about anatomy at all, and it really shows in this model. This is my first ever full bodied character ever done in mudbox. Ok before anyone says. I have no idea how to do noses, ears, open mouths, or elbows LOL. Actually I have practiced mouths, but I find open ones hard to do. I modelled the initial mesh in 3ds max, and I made the open mouth. It is a troll so the mouth is oversized on purpose. I really want to learn human anatomy, but I was asked to make a troll, and I said why not. Never done one before, but I will give it a go. This is a long way off finished. Want to add more detail. 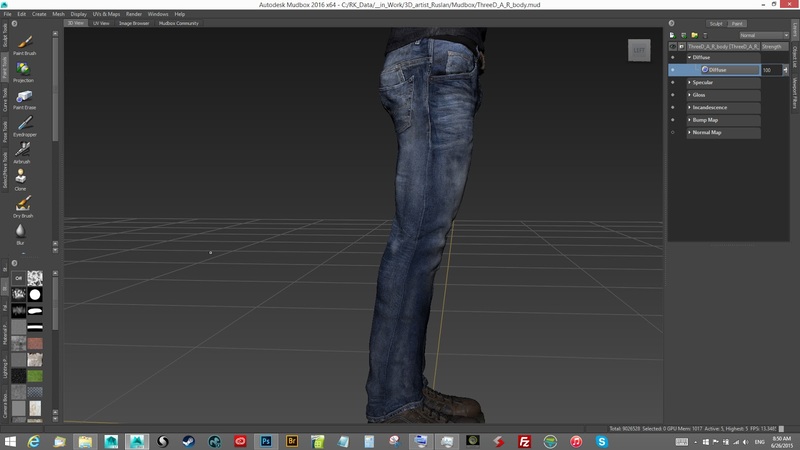 Then I gotta unwrap it in max, and then work out how to retopologize it for a game engine. Also have to work out how to make gums and teeth yet. My choice are to build them in 3ds max first. Or just do it all in mudbox. Well this is still work in progress, as it isn’t quite finished yet. High poly on the left and low poly on the right. I have a sneaking suspicion that the problem with the normalmap is that I used raycasting and that is why the hands were normalmapped onto the body, and the glitches. I orignally used max to uv him and it is a long process. You have to use pelt mapping, and then stretch it to make sure the uvs are square and all that, but I found something out. 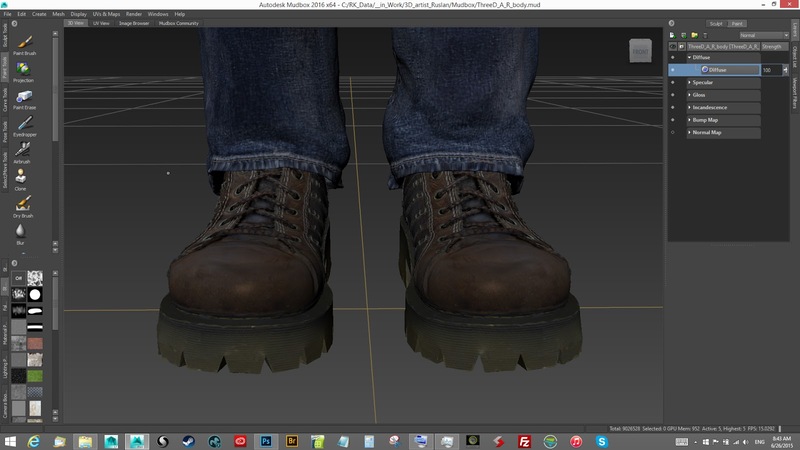 3D coat not only has a really good retopoly tool, but a good uv tool as well. 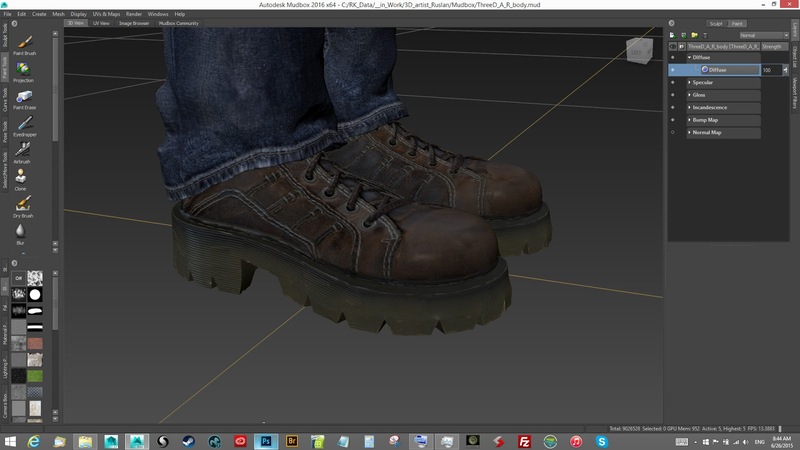 I did the re-uvs on the new topology model in like 15 minutes. Well I hope the glitches will be sorted out the next time I post this heh heh. the base head mesh was used to be the starting point. great stuff, how di you do the earpiece and all the other pieces so precise? go to bulge tools, hit the Floods Button. everything else is just sculpting using wax,flatten, grab, and a custom brush for the lines . Hey everyone, here’s my current work-in-progress Judge Dredd sculpt. Now adding in the final details and bump mapping before I move on to a full paint. I’m likely going to adjust the pose slightly too, now that I’ve taken a step back from it to see it. As always, comments and feedback very welcome! Some fragments of my current project. 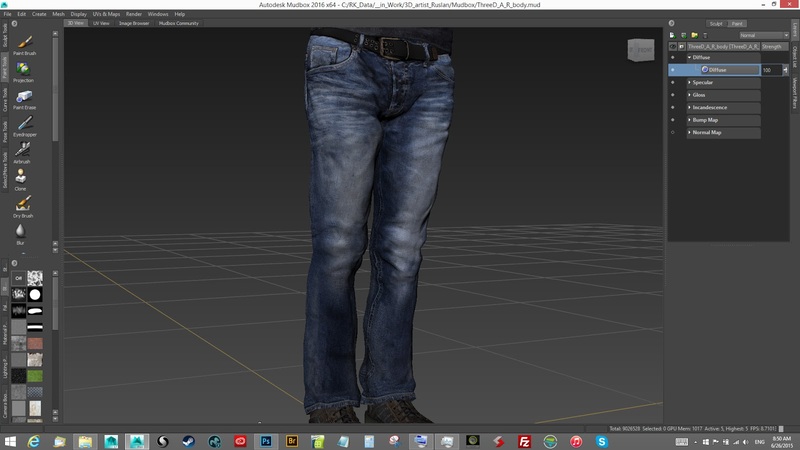 Created in 1h56m in Meshmolder, freeware alternative to Mudbox.